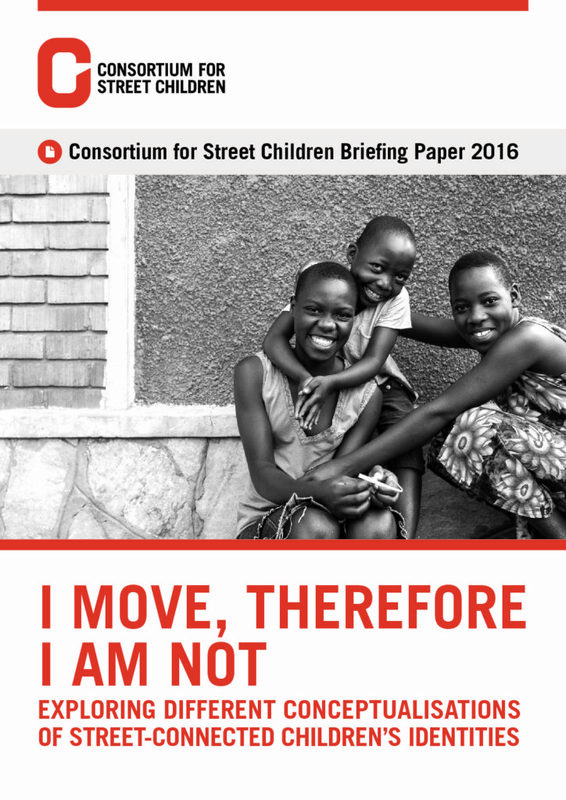 This briefing paper provides an overview of how street-connected children identify themselves. The paper outlines different conceptualisations and constructions of street-connected children’s identities and highlights how their identities are fluid and varied. A detailed understanding of their identities will enable better responses to street-connected children’s individual and collective needs. This paper is for practitioners, donors and policy-makers.